RJ Aviation is an AS-9120 approved stocking distributor of Aircraft and Industrial Maintenance Materials. 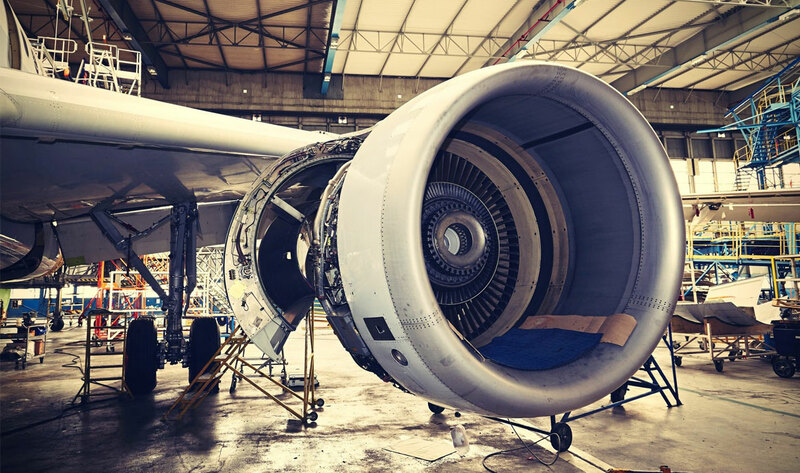 We specialize in masking solutions and specialty tapes, aircraft interior paint systems, composite adhesives and edge fillers, corrosion inhibitors and lubricants, sealants, specialty foams and rubber as well as hook and loop solutions. We exist to serve our customers and as such we treat all orders with great attention, ensuring timely delivery and easy reception of your items every time. We work closely with our customers to find opportunities for improvement and we work closely with our suppliers to bring innovative solutions and cost savings to our customers’ production. We have been listening to our customers since we founded RJ Aviation over 12 years ago. Thanks to working closely with production professionals we continue to find new solutions to old problems. We understand your business needs and we welcome the opportunity to serve you.